people notified at any given time. 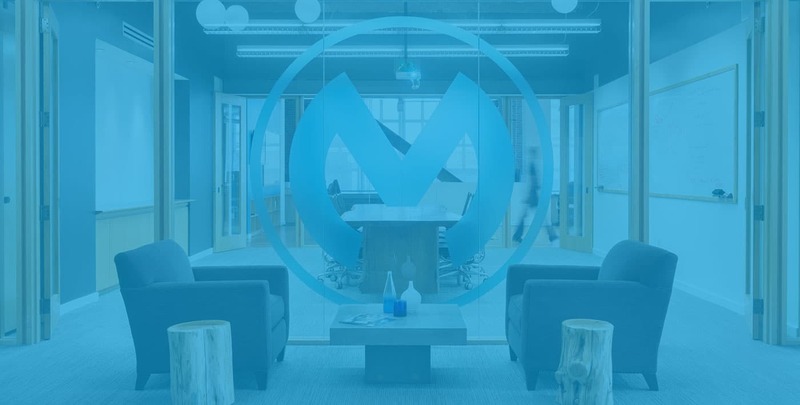 After implementation of Salesforce CPQ, MuleSoft was able to streamline the approval process. A manager can pick up the phone, have all applicable data right there, make a decision quickly, and send it all back through the automated approval process. Approval Hierarchy: Mulesoft had a highly complex approval process for orders. The approval process was based on multiple conditions, project type, legal parameters, and routing. Lack of Administrative Expertise: Mulesoft lacked the know-how for deploying effective rules and restrictions to drive residual business value. Platinum Support Products: Due to the complexity of Mulesoft’s approval hierarchy, Simplus built a Visualforce page to contain approval outlets. 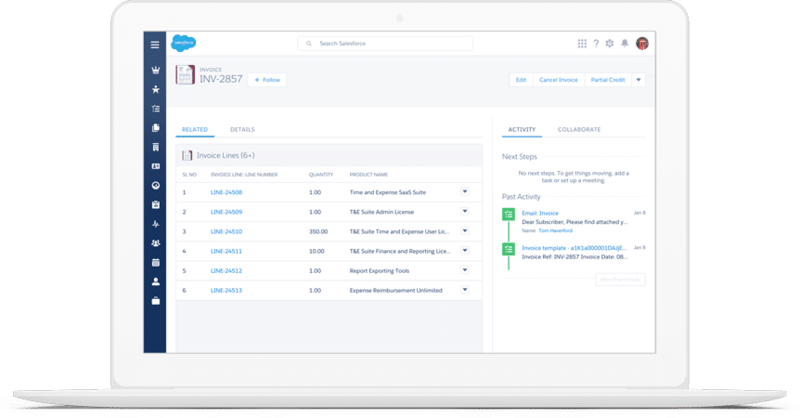 Simplus then built 45 advanced approval rules and 15 Platinum Support Product rules, both of which require custom construction so as to not appear a part of the natural Salesforce record. This build was consolidated into 12 easy-to-understand approval milestones within the Visualforce page. Successful Approvals: Mulesoft saw a significant increase in the number of successful approvals. Every approval received was delivered to the right person at any given time. Streamlined Processes: The support made the approval process much more efficient. A manager can pick up the phone, have all of the applicable data in front of them instantly, and quickly make a decision to approve or decline a deal. From there, it automatically goes back down the approval process funnel. Quoting: The approval process made quoting so reliable that sales reps are able to dictate the parameters of a deal while still maximizing the value of the product being sold. Mulesoft is a SaaS data integration platform that interweaves and orchestrates the relationship between apps, data, and devices within an enterprise-level API solution. With the Anypoint Platform, powered by the Mule Runtime Engine, Mulesoft is used by over 1,750,000 software experts and has attracted big industry names such as MasterCard, Unilever, and Tesla.